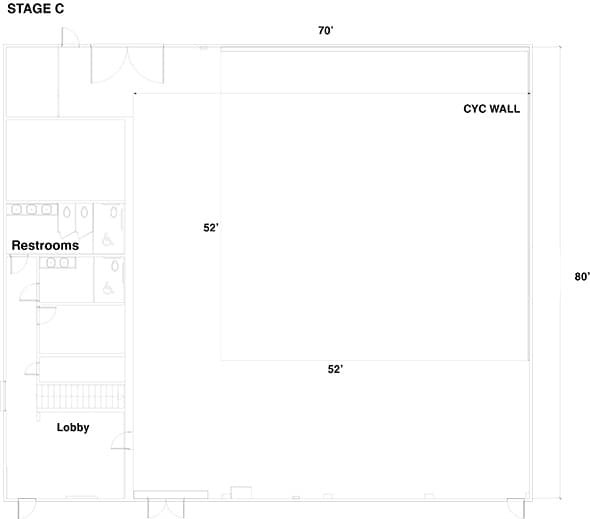 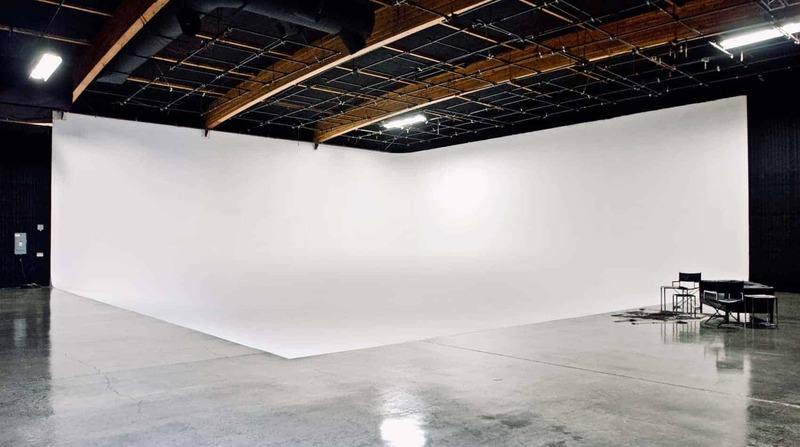 Stage C is our largest sound stage at 5600 square feet with a 2 wall cyc, 21 ft to the grid and silent HVAC. 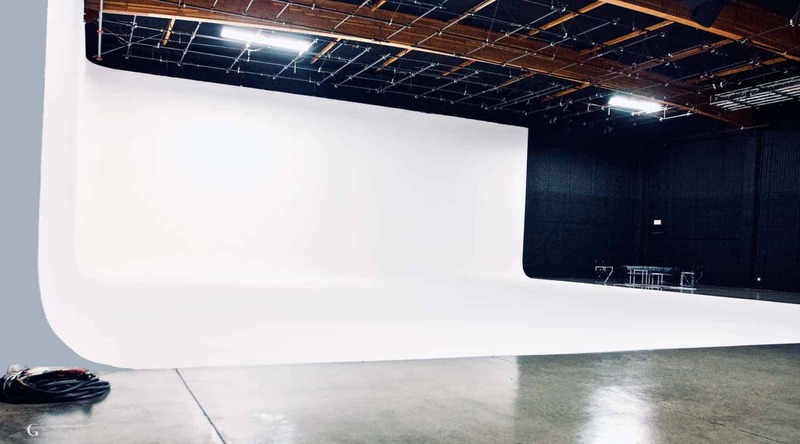 This Stage is fit to accommodate any your production needs whether you are looking for a stage for Photo, Music Video, Television, Commercial or Motion Picture Shoot. 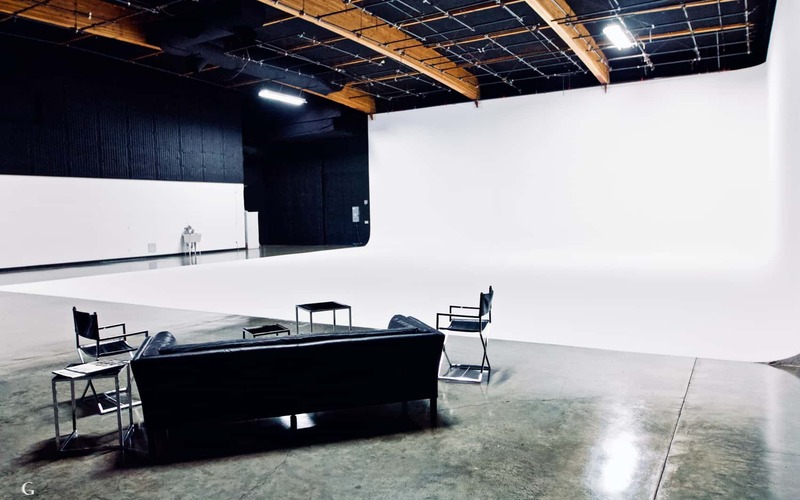 Contact us to learn more about the Stage!